SCSBA invites you to a new advanced level of training guaranteed to get those mental gears turning. 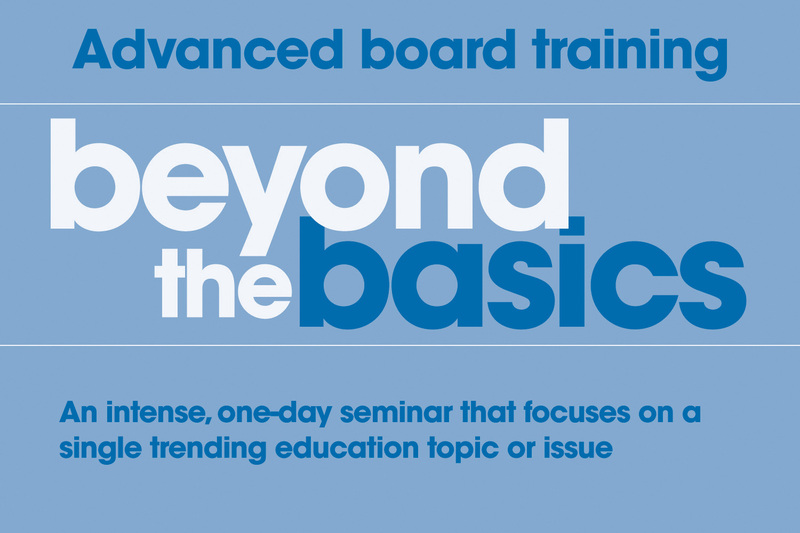 Beyond the Basics is an intense, one-day seminar that will focus on a single trending education topic or issue – one that may be tough, even contentious. Download the 2018 Beyond the Basics agenda. Download the 2018 Beyond the Basics flyer. Online registration for the Beyond the Basics Workshop is now open, click here to register. For directions from your location, please click here (opens in new window). If you are interested in staying in Columbia overnight, there are two hotels less than 5 minutes away. Participating board members will receive 5 points and 5 hours SCSBA Boardmanship Institute credit.